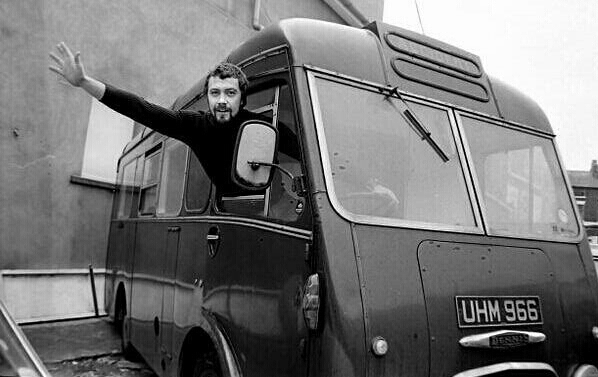 #321....."LEWIS COLLINS" - BODIE 3.7 . you'll never walk alone ! Thankyou so much and a happy 2018 from me.